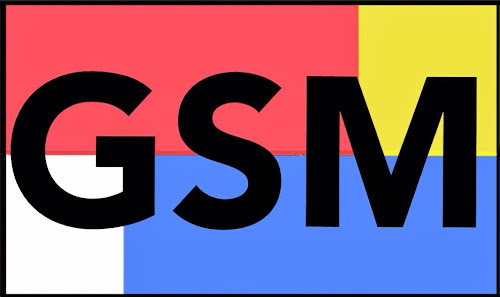 Gamification Spain Meetups (GSM) is a community based event that aims to bring together the whole spanish community every 2-3 months. Want to check out what we did? See the introduction video! Oscar worked with Jesse Schell, a pioneering game designer, at the Entertainment Technology Center of Carnegie Mellon University and at the moment, he offers gaming solutions in HR consulting at Cookie Box apart from leading the Gamification Master at the IEBSchool. Dolors is the people engagement director at Punto Extra, a gamification consultancy with several years of expertise in applying gamified solutions in business and education. She formerly worked at companies like Accenture or Boehringer Ingelheim. José Carlos Cortizo is the co founder and CMO of BrainSINS, formerly founder of Wipley, the gamers social network. Besides, he's also a business angel and investor in companies like SinDelantal, Tockit or 5mimitos. Do you want to know more about our events? Are you a gamification expert and feel like giving a talk? Do you want GSM to organize an event at your place? Gamification: What If They Don't Want to Play?